The tiny town of Parrish, MS, isn't exactly welcoming wild child Sugar Beth Carey home with open arms. Nobody has forgotten the former town princess's selfish and demanding ways or the fact that she had a teacher fired in a bid for her millionaire father's attention. 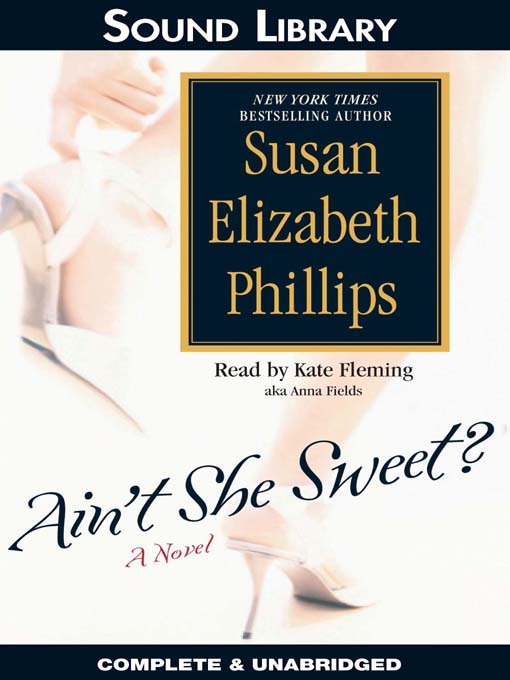 Sugar's penniless return is made worse by her discovery that her former enemies seem to be enjoying the fruits of her old life: Her half-sister has married Sugar Beth's high school sweetheart and the fired teacher has become a successful novelist and set up house in her childhood home. To make matters worse, Sugar has changed over the years and all she longs for is a place to call her own. With the tables turned, is there any way she can right old wrongs and make Parrish her home again?